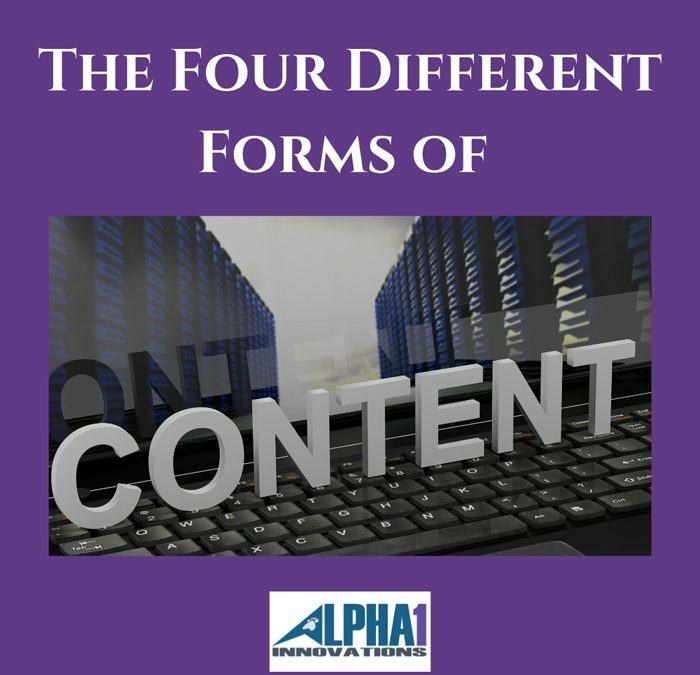 Here’s an overview of each of these four kinds of content and when they should be used. One of the biggest benefits of text-based content is that it’s very search engine friendly. Search engines can’t understand videos or audios, but they definitely can understand text. In other words, if you’re running text-based content you stand a good chance of ranking. It also requires less preparation to create text content. You don’t need microphones or videos, or expensive graphic editing programs. All you need to do is type. The main type of graphic-based content online is infographics and memes. These are essentially graphics that contain information in and of themselves. One of the biggest benefits of infographics is that it’s often more entertaining and informative than just text. 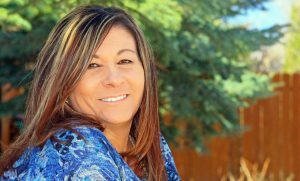 Memes are usually branded to you or your company and can have quotes, titles of blogs, tips and text on them. In the past, audio content had to be consumed in cassette or CD format. That was both expensive and quite a bit of hassle, and it just wasn’t that popular as a format. Video content also has some of the strongest “share culture.” It’s very easy to share video content with friends on Facebook for example. Live Broadcasts via Facebook, YouTube and other social media sites are very popular and have great results engaging your followings.